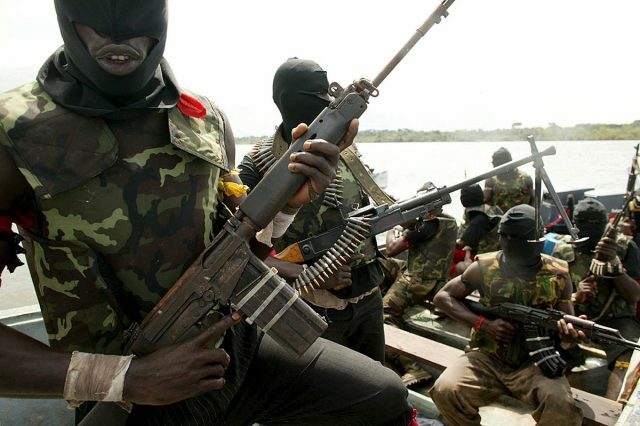 Unidentified gunmen have abducted a twelve-year boy at staff quarters of the Hiegpang campus of Plateau State Polytechnic, in Barkin Ladi Local Government Area of the state. DSP Terna Tyopev, Spokesman of the Plateau Police Command, confirmed the incident to the News Agency of Nigeria (NAN) on Thursday in Jos. According to Tyopev, the incident, which occurred Wednesday night, had thrown residents of the community into serious confusion. The post SAD NEWS!! Unknown Gunmen Abduct Young Boy In Plateau appeared first on Naijaloaded | Nigeria's Most Visited Music & Entertainment Website.